“Android developers and mobile app development companies fasten your seatbelts; it’s going to be a bumpy ride ahead in 2018. 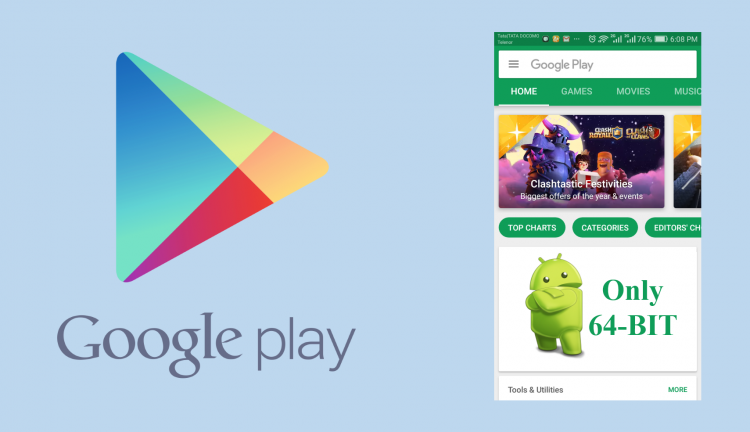 As per Google’s official announcement from coming August 2019, Google will allow only 64-bit Android mobile apps in the Play store”. According to the Android Developers Blog, from August 2018, new apps and app updates will need to target a recent Android API level to ensure mobile app development using the latest APIs optimized for additional security and flawless performance. In addition to that, the Google Play Store will start adding a modest amount of security metadata on top of each APK for further validation of the app authenticity. The announcement came as a bounteous blow to the companies not taking their mobile app updating seriously and to the companies not updating their smartphone hardware. 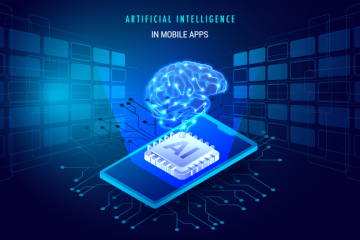 Since mobile phones with outdated hardware and older processors will not be able to access new and newly updated mobile apps, they will start losing their authenticity and credibility in the market. As per Google, these changes are supposed to constitute more secure, performance oriented and stable Android mobile apps on the Play Store. What’s in the dish for Android Developers? You might think that Apple inspires the Google update; wherein, Apple killed its support for 32-bit mobile apps and moved ahead with 64-bit native support. In fact, Apple started requiring and supporting 64-bit code for iOS Mobile Apps since February 2015, eventually dropping its support for 32-bit code in September 2017. Similarly, Google started supporting 64-bit mobile apps ever since Lollipop arrived in 2015. In addition to that, faster processors and evolving hardware technology foretell that in future Android devices will support only 64-bit code. As you know, we change with times – Google passed a regulation making it mandatory for all Android Mobile Apps from August 2019 to support 64-bit code. Google also made it clear that from August 2018 while developing new mobile apps all the Android app developers should target Android Oreo Programming Interface. This means all Android mobile apps will need to target API level 26, corresponding to the Android 8.0 or higher. Additionally, updated apps need to attain advancement from November. Apart from that, Google will not let developers become comfortable in a specific development environment, ensuring forwarding of specific requirements every year. What will happen to the Old 32-bit Android Mobile Apps? According to Google, around 40% of new Android devices extend 64-bit support, while they are 32-bit compatible as well. 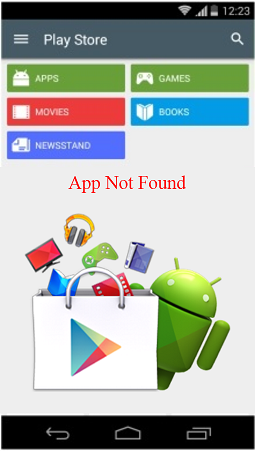 If your mobile app supports 32-bit code, then it will not immediately disappear from Google Play Store; additionally, it will not function on Android devices supporting mobile apps with 64-bit code. Probably the apps will stay in the Play Store for a while and will continue being available and working on Android devices supporting 32-bit code. However, to keep the ball rolling you will need to update your app and make it compatible with devices supporting 64-bit code. After a while, the possibility is more, that Google will start killing its support for the 32-bit mobile apps. Right from the start, Google had a light touch approach to approve mobile app listing in the Google Play Store. We expect Google to continue the same approach. However, looking at the larger picture it seems Google is pushing for greater standardization of the Android experience. With the new update, Google is on the way to ensure a proactive reduction in the current fragmentation of the mobile app ecosystem and Android apps developed henceforth are secure, stable and performant. 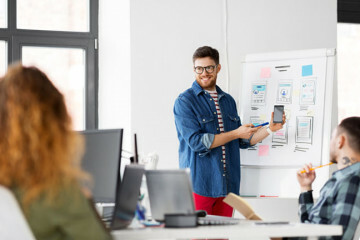 Sphinx Solutions is a reputed and innovative mobile app development company motivated with a vision to develop Android Apps that will bring value to our clients business. We have an experienced and creative Android development team that has been using native libraries, 64-bit code to develop mobile apps since 2015 itself. Sphinx proudly says that we have developed an Android mobile app having more than 26 million users and some of our Android apps are going strong after receiving millions in funding. 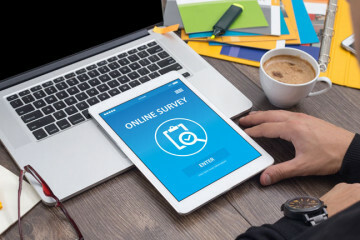 Furthermore, we will say that these app owners will never worry about the existence of their mobile app after August 2019 we already used the agile methodology and 64-bit code for their development. Contact us if you want to update Android Mobile App or if you want to develop a secure, stable and performant Android mobile app with 64-bit code.